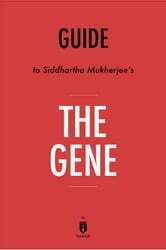 PLEASE NOTE: This is a companion to Siddhartha Mukherjee's The Gene and NOT the original book. 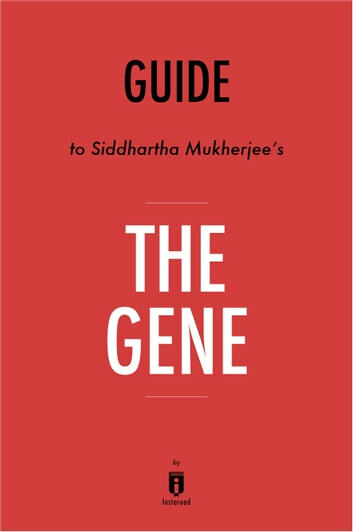 The Gene by Siddhartha Mukherjee describes the history of genetic research, the impact of genetic inheritance on his family, and the potential for future applications of gene science. Mukherjee’s father and uncles struggled with disorders such as schizophrenia and bipolar disorder, both of which are linked to genetic mutations. All About Birth Control: The Natural Family Planning Secret Tips To Avoid Birth Control Pills Side Effects By Adopting Natural Birth Control Options!